Nearly every town in the UK has a Cricket Club (CC). This may seem like an exaggeration, but there’s the Lutterworth Cricket Club, Oakham Cricket Club, Market Bosworth CC, Rothley Park Cricket Club, Loughborough Town Cricket Club, Market Harborough Cricket & Squash Club…well, you get the idea, right? So if you are an avid fan or enthusiast, you won’t run out of venues to play cricket. What is even better is that you can hire an executive chauffeur service that will ferry you from one venue to another. This will prove beneficial if you’re not familiar with the area. But even if you are a local, nothing beats arriving in style in a cricket club, especially at Edgbaston Cricket Ground. It is home to the Warwickshire Country Cricket Club and has been the venue for Twenty20 Internationals, One Day Internationals, and Test Matches. With a seating capacity of 25000, it’s the UK’s second largest cricket venue. It’s also witness to some of the greatest moments in the history of cricket, including Brian Lara’s score of 501 for Warwickshire during a game against Durham. In first-class cricket, it was the highest score made by a batsman. This is one form of a cricket match that is played between the International Cricket Council’s (ICC) top two members. With each team facing 20 overs and must abide by the rules of Twenty20 cricket. It is typically played in about 3 hours, with each inning lasting about 90 minutes maximum, with an interval of 20 minutes maximum. This is a form of limited overs cricket played between two teams that have international status. Each team faces a fixed number of overs, usually 50. The first ODI was played on 5 January 1971 between Australia and England. 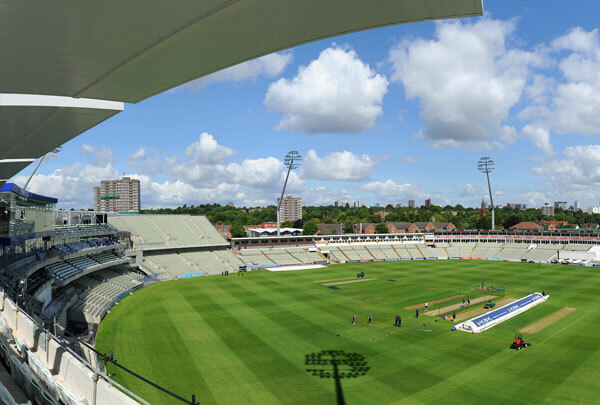 You can enjoy the ODI with the Edgbaston Experience Club package. This includes premium seats in the West Stand on the day of the match, 2-course lunch and afternoon tea, official match program and music and games zone. A test match or test cricket is the longest form and the highest standard of the sport. It’s played between national representative teams with the “Test Status”, which is usually determined by the ICC. It’s basically a game that tests a team’s endurance and playing ability. The first test match that was officially recognized was held on 15th March 1877 at the Melbourne cricket ground. It was a game between England and Australia, where Australia took home the bacon. At the Edgbaston Cricket Ground, the first test match was also between England and Australia held in May 1902. 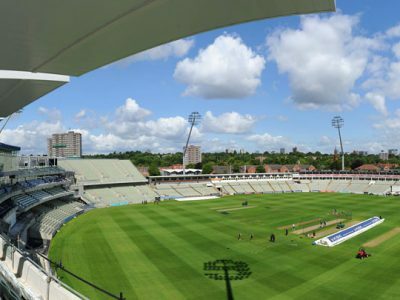 Edgbaston is considered the most successful grounds for the England team, as they only lost one Test Match cricket, which was in 2002. 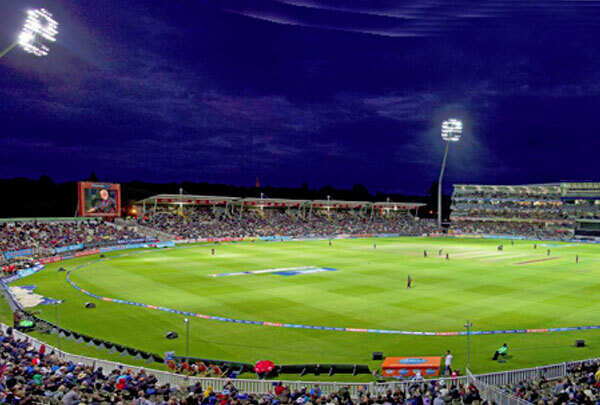 Make sure you book an executive chauffeur service in time for cricket events in the Edgbaston Cricket Ground, so you’ll get there on time, and without the need to worry about parking. We guarantee to be on time every time. Whilst you’ll enjoy travelling in comfort and style in our executive Mercedes vehicles. Our full day hire will ensure we’re waiting whenever you’re ready to leave. Generally known as Lord’s, the Lord’s Cricket Ground is a cricket venue in St John’s Wood. It was founded by Thomas Lord. Thus the name, and owned by the Marylebone Cricket Club. As the home of the England and Wales Cricket Board, the European Cricket Council. The International Cricket Council up until August 2005, and the Middlesex County Cricket Club. Expect Lord’s to be overflowing with a huge crowd during a cricket game. After all, it is popularly known as the “Home of Cricket”. So if you plan to watch a game, or attend scheduled events, hire an executive chauffeur service. You can forget about the traffic and the hunt for a parking space when you do. 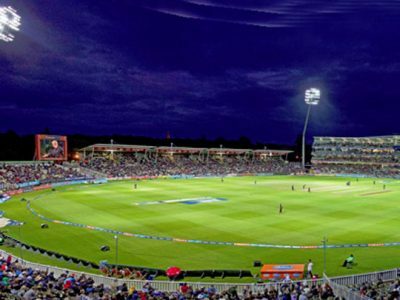 Moreover, you can use the same fancy ride to other Cricket venues all over the UK, including Hinckley, Market Bosworth, Melton Mowbray, Lutterworth, Loughborough and Oakham. So why not enjoy your trip to Lord’s in comfort, luxury and style? To book your Sporting Events Chauffeur or if you have any enquiries, please get in touch by completing the contact form or by phone and email. You can also call us on 0800 009 6179. And finally, email travel@lec.ltd for any enquiries.